Great Price Reduction! 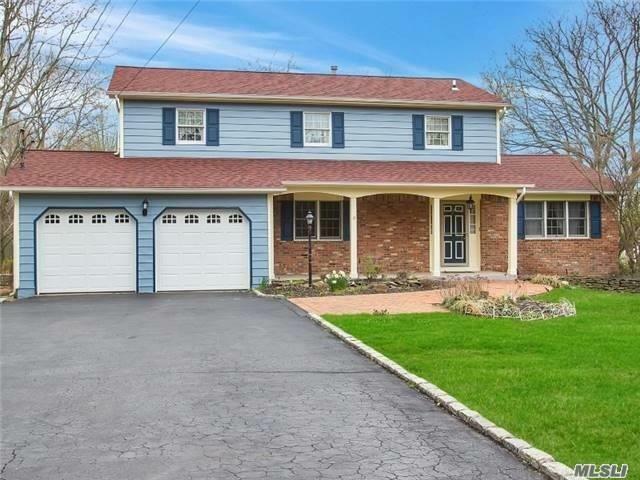 This Wonderful And Spacious Colonial Features Oversized Rooms, Great Flow, And A Huge Living Room That Runs From The Front To The Back Of The Home. 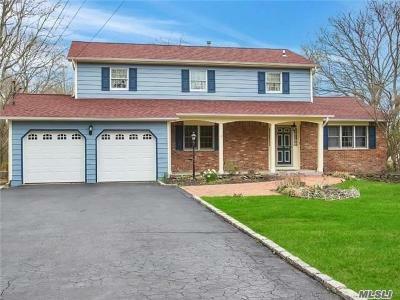 Enjoy A Granite Kitchen, Updated Baths, And A Large Finished Basement With Cedar Closet. Set Back From The Road, The Lovely Home Offers Plenty Of Parking And Is Set On A Deep Parklike Acre. Ideally Located Close To The Village Of Huntington, Great Shopping And Restaurants, Schools, And Beaches. Come And See!